The priced version includes the Standard Fatigue Vehicle and also produces output for maximum reactions with the facility to save the results. 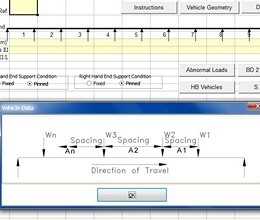 Abnormal load configurations are also stored in the workbook. * Line Beam Analysis for Moving Vehicle Loads download link provides freeware version of the software. 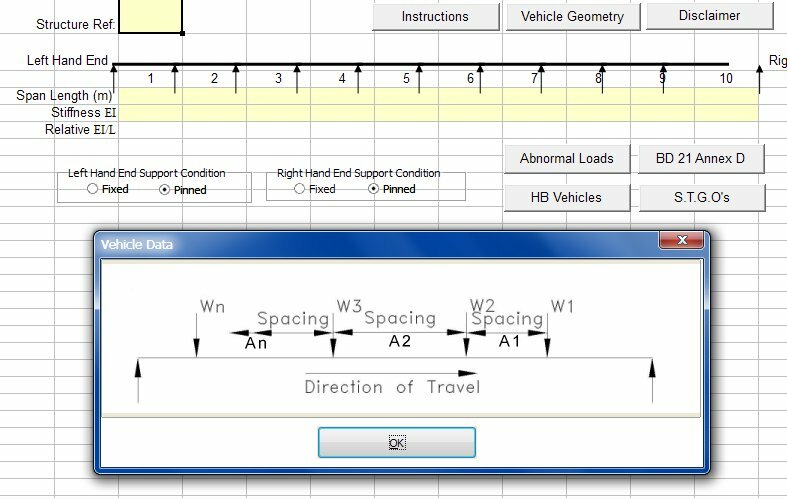 No one has rated Line Beam Analysis for Moving Vehicle Loads yet. Be the first to rate this product.